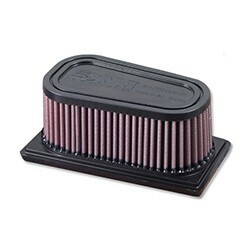 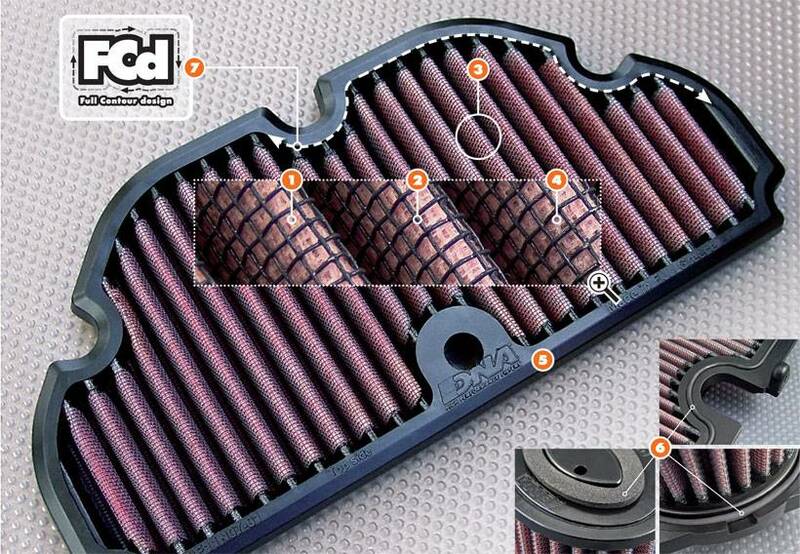 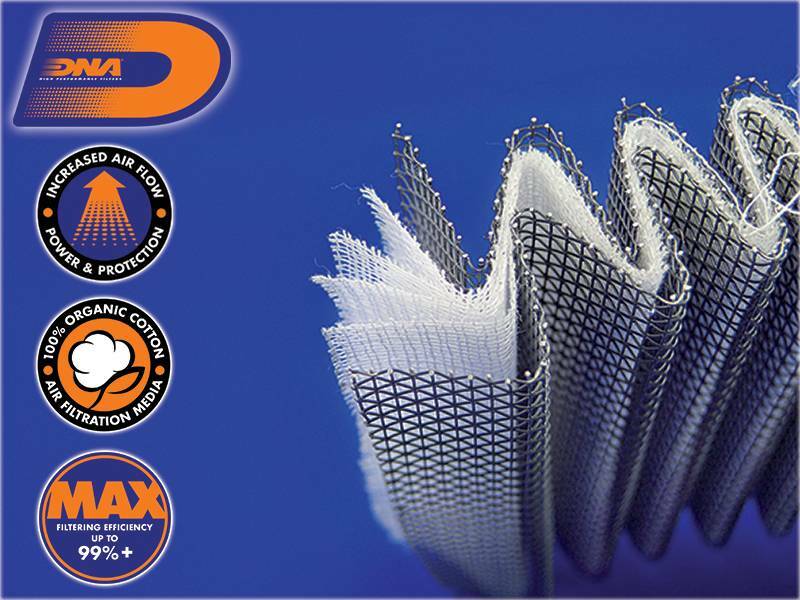 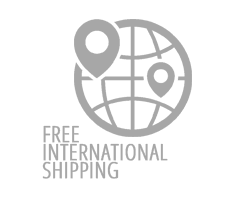 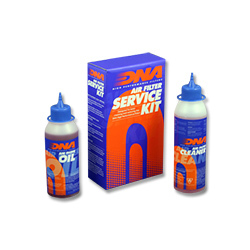 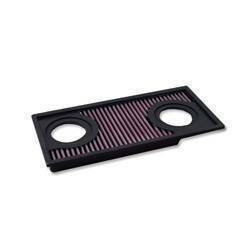 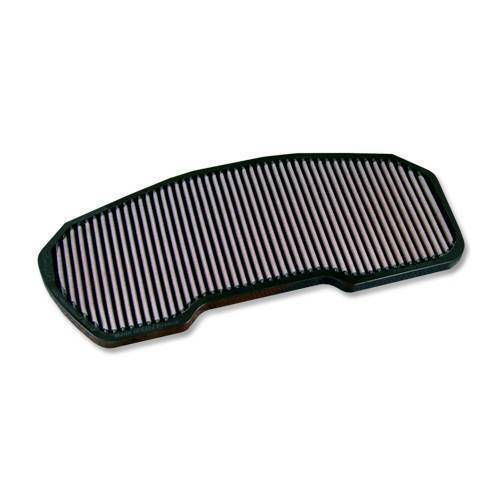 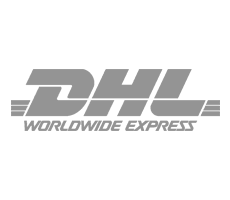 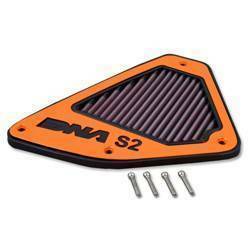 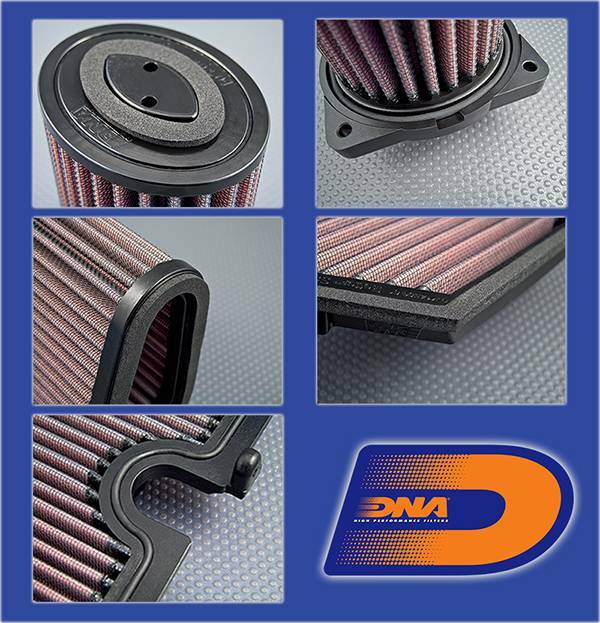 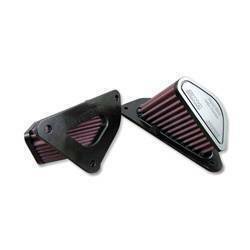 Installation of this DNA Air filter is very easy, simply follow the installation instructions included in the Kawasaki workshop manual. 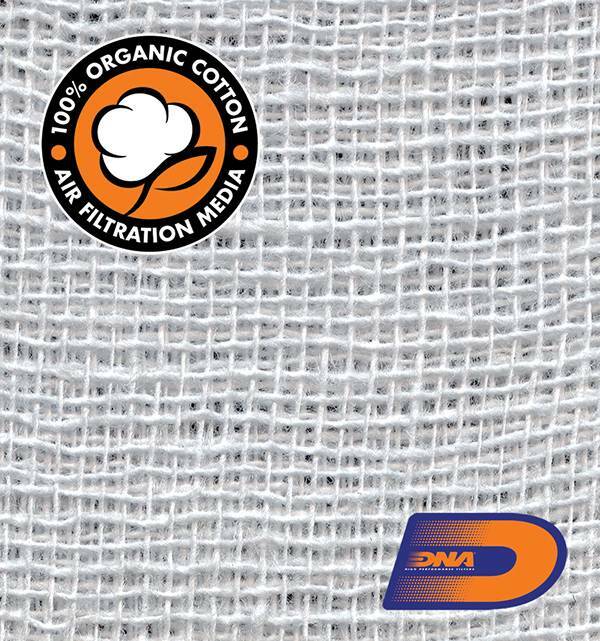 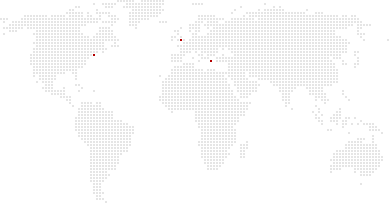 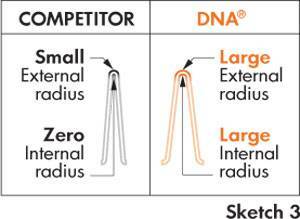 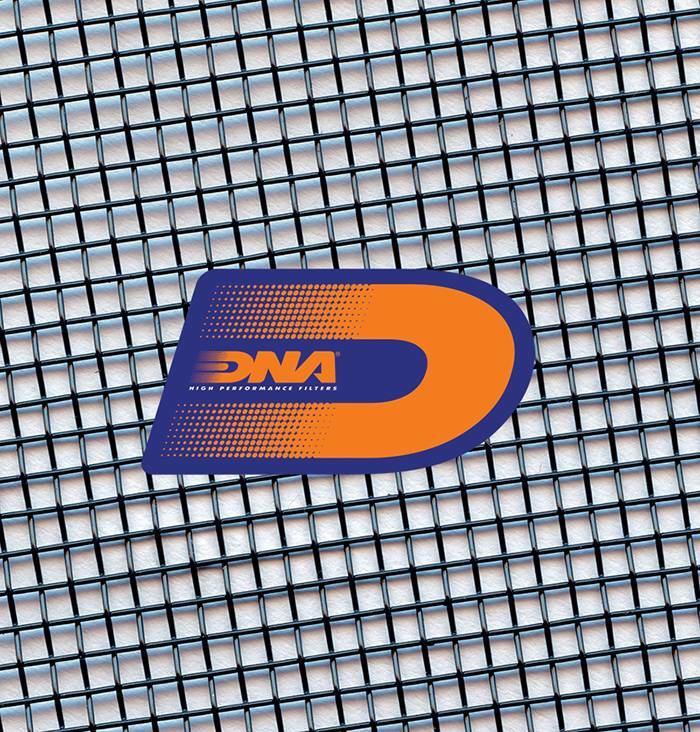 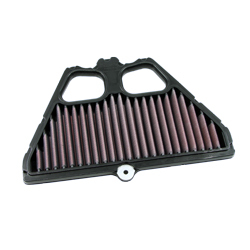 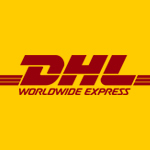 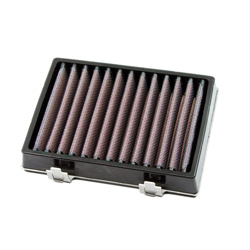 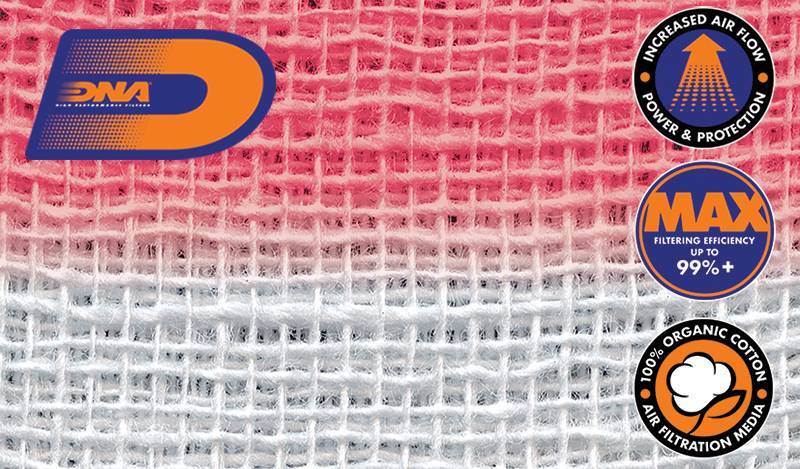 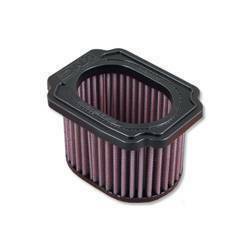 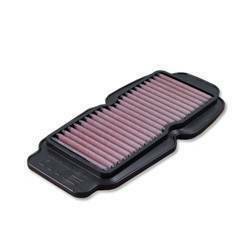 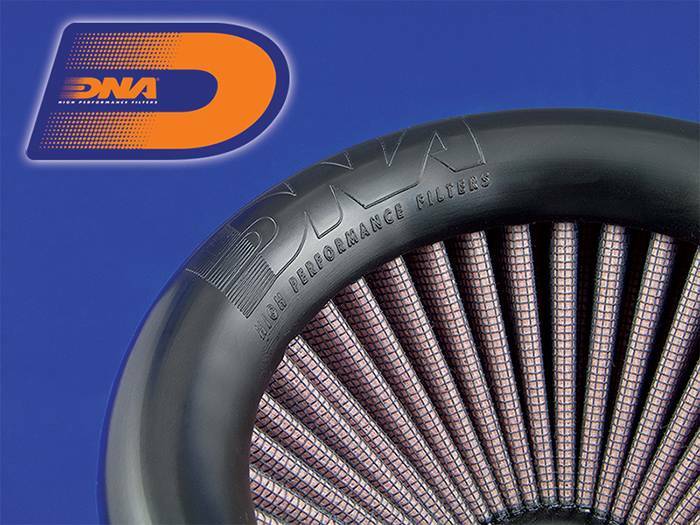 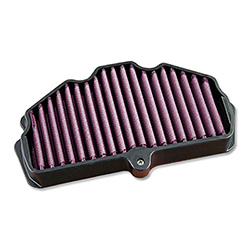 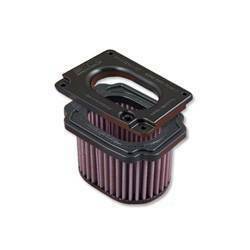 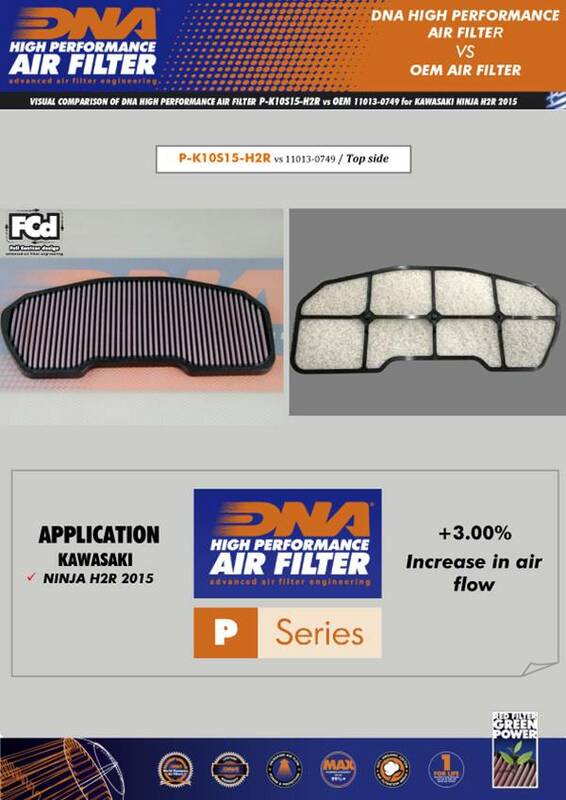 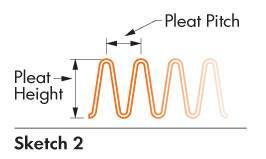 The flow of this DNA Fcd filter is very high, 3.00% more than the Kawasaki stock paper filter! 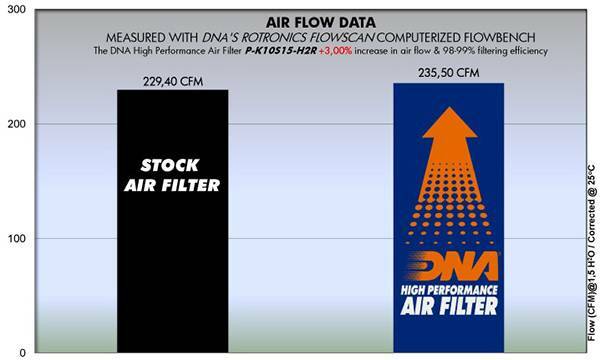 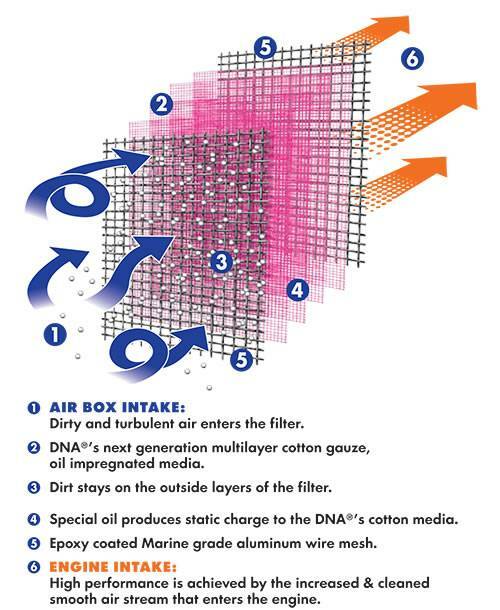 DNA air filter flow: 235.50 CFM (Cubic feet per minute) @1,5"H2O corrected @ 25degrees Celsius. 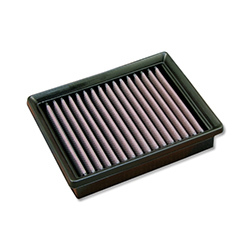 Kawasaki stock paper filter: 229.40 CFM (Cubic feet per minute) @1,5"H2O corrected @ 25degrees Celsius.